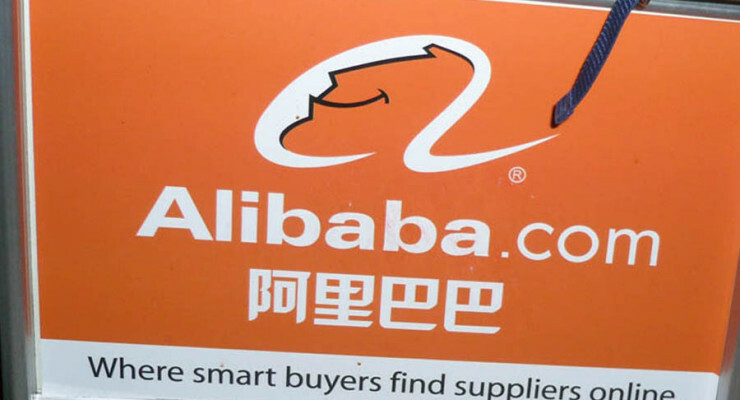 The stock markets await the grand entry of the Chinese ecommerce giant Alibaba Group Holdings Ltd, which is set to debut in the U.S. market perhaps in the second half of next month or later this year. However, a study by brokerage firm ConvergEx Group has revealed that most investors are tepid about acquiring stake in Jack Ma’s company. Virtually every investor believes that the Chinese internet giant will definitely be a great buy, but not as many investors are committing to translate this statement into action. According to the survey, the success of the IPO will be determined by how the U.S. investors who have never subscribed to Chinese stocks will respond to the IPO. So what is the deal and why would it stand in the success of this IPO? 64% see ABABA as a good long-term (3-5 yrs) investment. 88% expects the stock to appreciate in value in the first month of its debut. 52% further believe the stock will gain at least 10% in that period. No one interviewed expected the price to stagnate, but 12% expected a decline in the first one month. Merely 43% are planning to buy ABABA when it begins trading. Among the fund managers who hold Chinese stocks, 60% say they will buy the initial offering. 38% of fund managers who have never invested in Chinese stocks will also make their debut with ABABA. While explaining the results of the survey, ConvergEx’s chief market strategist Nick Colas said that the tepid appetite for Alibaba stock, despite its obvious success, is not about the company, but rather about its country of origin. It is obvious that the U.S. investors have their reasons against the Chinese stocks. So what has happened in the previous Chinese tech companies IPOs, and have the stocks fared well after their debuts? While the IPO market in the U.S. is generally at its best since the 2000 dot-com bubble, the Chinese internet companies have rewarded their investors with better returns than their U.S. peers, thanks to increasing consumption of ecommerce services in the world’s populous country. Recently there was a red flag raised concerning the corporate structures of Chinese companies that pose potential risks to the U.S. investors. Perhaps this could be the cause for investor apathy for Alibaba’s upcoming IPO. It is wise to be cautious, but missing out on Alibaba could be highly regrettable. The company already came clearabout the VIE structures used to bypass the Chinese foreign ownership legislation. So there is hope that all will be well, and so don’t worry much about the aftermath of the Alibaba IPO.